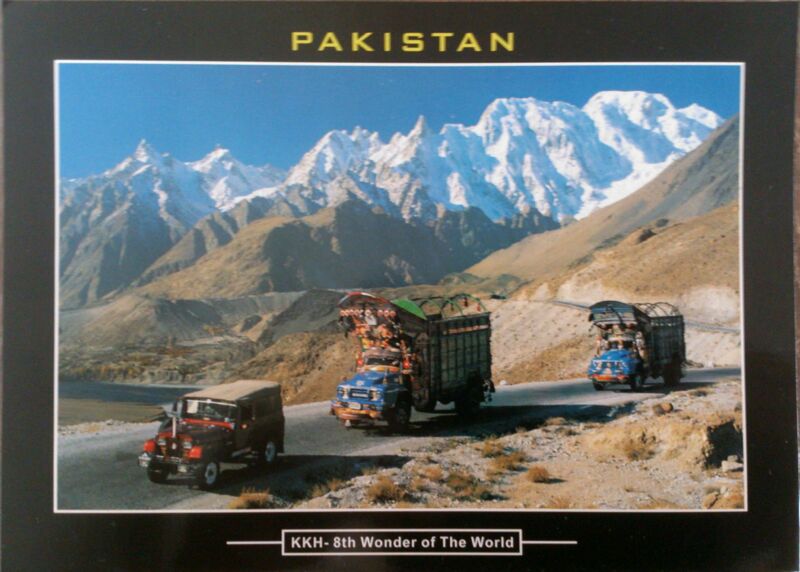 The Karakoram Highway (KKH) is the highest paved international road in the world. 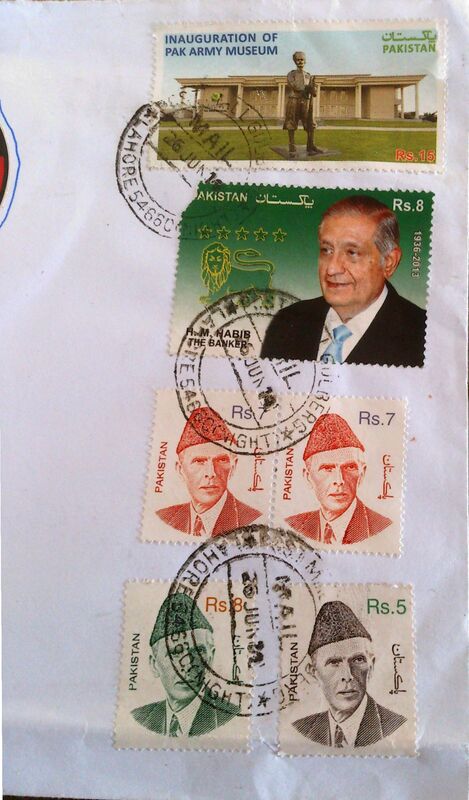 It connects China and Pakistan across the Karakoram mountain range, through the Khunjerab Pass, at an elevation of 4,693 metres. Connecting China’s Xinjiang region with Gilgit–Baltistan region of Pakistan, the road is a popular tourist attraction. Due to its high elevation and the difficult conditions in which it was constructed, it is referred to as the Eighth Wonder of the World. The Karakoram Highway, also known as the Friendship Highway in China, was built by the governments of Pakistan and China. It was started in 1959 and was completed in 1979 (open to the public since 1986). About 810 Pakistanis and about 200 Chinese workers lost their lives, mostly in landslides and falls, while building the highway. The route of the KKH traces one of the many paths of the ancient Silk Road. 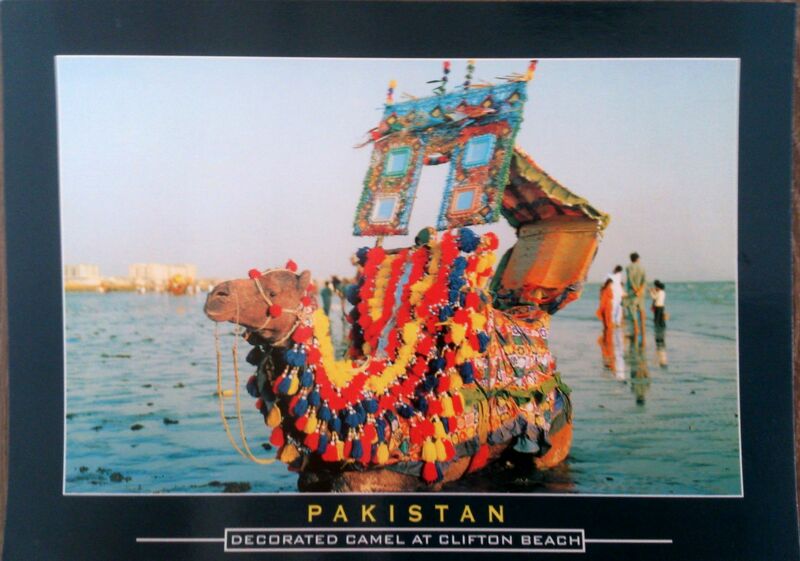 Clifton Beach or Seaview is a beach in Karachi, Pakistan located on the Arabian Sea. It is one of the neighborhoods of Clifton, Saddar Town. It was the world’s most popular silver-sand beach and health resort during 20th century but in 2003 it was affected by an oil spill. The beach has attractions for families and tourists, including beachside horse and camel rides, amusement parks, restaurants, and swimming in the Arabian Sea.